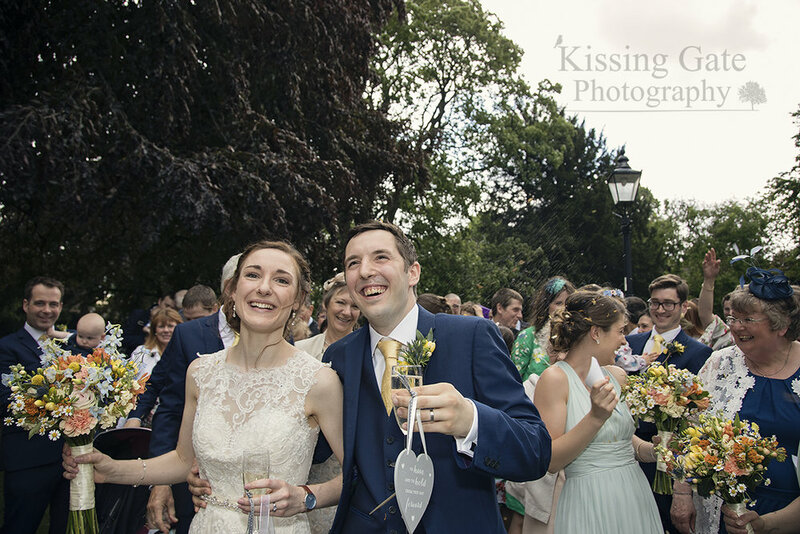 The bank holiday weekend kicked off the start of the Summer Wedding Season with back to back weddings. After a week of blistering heat the forecasts warned of big thunder storms and heavy down pours. 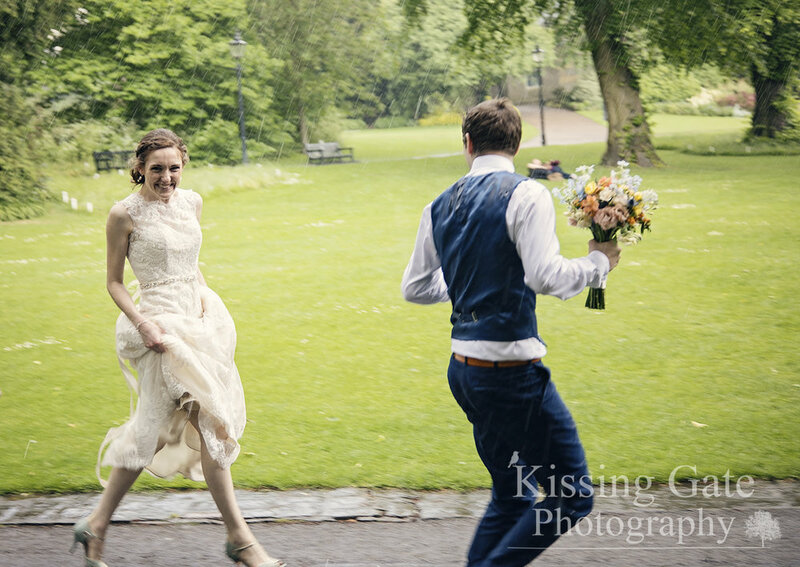 But both weddings enjoyed some stunning weather!